As I stare out of my office window at the snow and clear blue sky, the guilt is setting in. It’s been almost two weeks since I last flew, and I swear I can feel the airplane’s joints stiffening up and the rust starting as if it were in my own bones. Today, however, I’ll break the cycle and get back into the air. The good news is that when I get to the hangar the airplane will already be warmed up inside and out. It’s been that way for the past two weeks and, no, the hangar isn’t heated. The engine heater and a small cabin heater have been keeping everything warm and ready to go the entire time I’ve been away. Heresy you say? Leaving a preheater on for this long will corrode the engine you say? Well, not necessarily. There are a number of topics hotly debated in aviation maintenance, and preheating is one of them. Most pilots learn that aircraft need to be preheated in cold temperatures, but not all pilots understand why. Contrary to popular belief, oil flow is not the major reason for preheating the engine. If you operate your aircraft in temperatures at or below 32 degrees Fahrenheit you should already be using a multiweight oil. Modern multiweight oils are designed to operate in temperatures as low as 0 degrees Fahrenheit. So, if there isn’t a problem with the oil at 20 degrees Fahrenheit, why bother preheating at all? And why do aircraft engines have to be preheated, while car engines seem to do just fine without it? The answer lies in the basic design of the piston aircraft engine. One of the most important design factors for all aircraft engines is weight, and just about all piston aircraft engines address this challenge by using aluminum wherever possible to save weight. This includes the crankcase, pistons, and cylinder heads. Parts that require greater strength than aluminum, such as the cylinder barrels, connecting rods, and crankshaft, are made out of steel, chrome, iron, and other metals. In addition, since aircraft engines are air cooled, they lack the mass and temperature stability of a water-cooled automotive engine. All metals expand and contract with temperature changes, but each metal does this with different rates and coefficients of expansion, which can affect the clearances in critical parts of the engine. Aluminum and steel have dramatically different expansion properties. In colder temperatures, aluminum will contract almost twice as much as steel. When the aluminum is heated, it will expand twice as much as the steel. And that is the most critical reason for engine preheating: engine component clearances. When temperatures are stable and within operating ranges, the clearances between critical components are within the spec they were designed to operate. However, when they are very cold, and especially when rapidly expanding during very cold startups, those tolerances can get tight enough to cause damage. Remember, as things heat up, everything grows, including the clearances. But, when things get very, very cold, those clearances can shrink down beyond safe limits. Crankshaft bearings are an excellent example. The crankshaft bearing is supported by the aluminum case, while the crankshaft itself is steel. The clearances for these parts are designed for normal operating temperatures. In extremely cold temperatures, the aluminum case contracts enough to make the bearings too tight and can cause substantial wear and damage upon start-up. In the cylinder, the piston is made of aluminum, while the cylinder barrel is made out of steel. When the cylinder is extremely cold, the piston shrinks much more than the barrel. This causes the opposite problem, at first.  The piston can wobble too much in the barrel and cause ‘scuffing.’ But, as soon as the engine gets going, the piston begins to heat up and expand rapidly; more rapidly than the cylinder barrel. This quickly leads to the opposite problem where the piston expands and the piston-to-barrel clearance gets too small, also causing wear and possible damage to the cylinder. This should help dispel at least a few preheating myths and explain why preheating is so important in sub-freezing temperatures. Next time, we will examine proper pre-heating techniques, why different situations call for different solutions, and why I think it’s OK that I kept that heater on. Until then, fill up that thermos with hot chocolate and happy flying! Jeff Simon is an A&P mechanic, pilot, and aircraft owner. 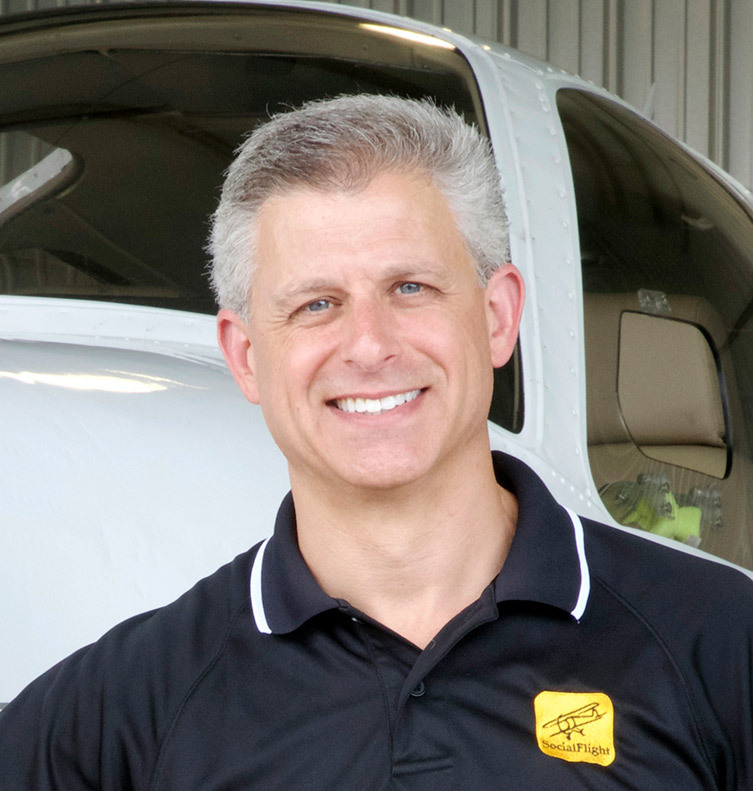 He has spent the last 14 years promoting owner-assisted aircraft maintenance as a columnist for several major aviation publications and through his how-to DVD series: The Educated Owner. Jeff is also the creator of SocialFlight, the free mobile app and website that maps over 10,000 aviation events. Free apps available for iPhone, iPad and Android, and on the Web at www.SocialFlight.com.